At Marietta Country Club, our banquet facility entertains with superb culinary selections and dramatic views of the course in the background. 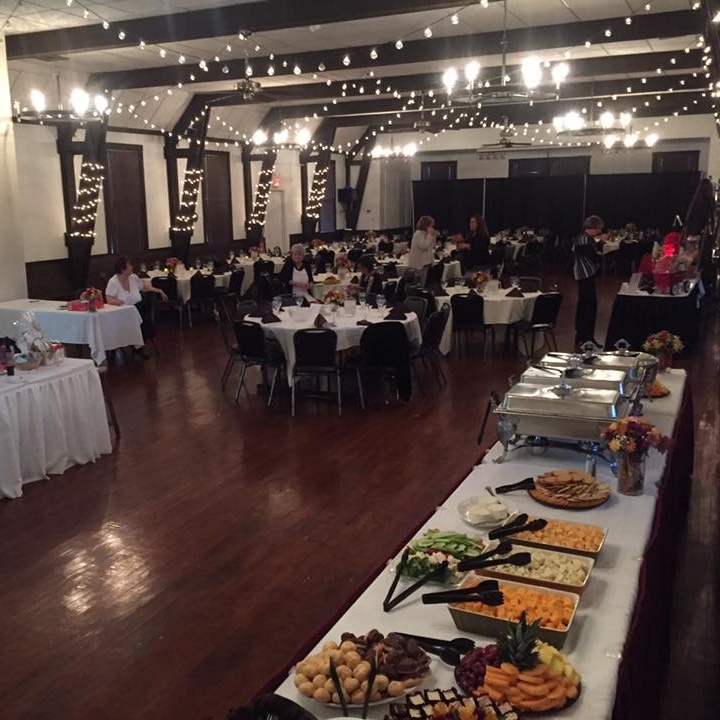 Wedding receptions, dinners, meetings or awards banquets after your golf outing are just a sampling of the virtually countless event our spacious hall can accommodate. You do not have to be a member to hold your event at our facility. With the capability of comfortably hosting up to 220 guests, Marietta Country Club's banquet hall is in high demand. We recommend that you reserve your date early! special event the envy of all others. 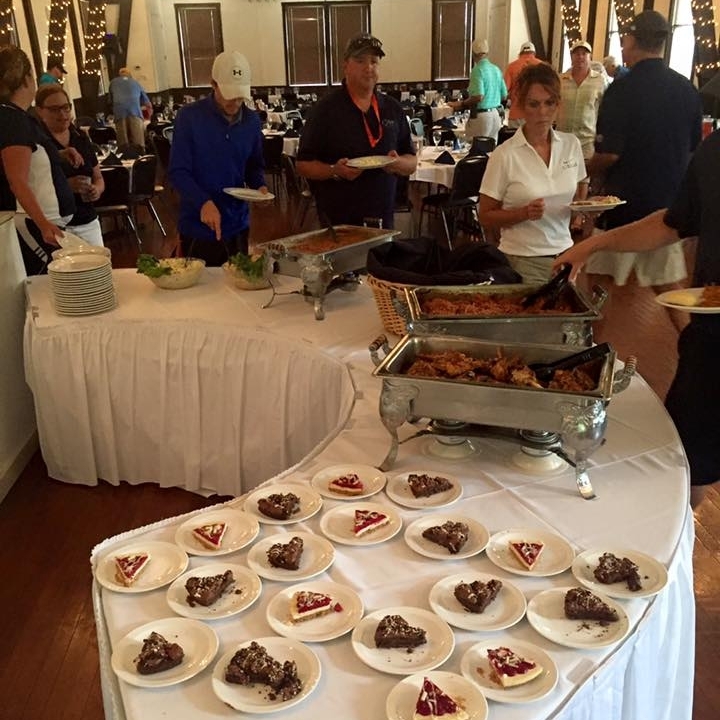 Various buffet, menu and service selections are available year-round. Call Linda at (740) 373-7722 (option 1) for more details and pricing information. Since 1901, Marietta Country Club has been a fixture of sophistication and comfort in Marietta, Ohio. Our rich tradition of excellence and service spans several generations, and we're poised to share this legacy with our members and guests for many generations to come.